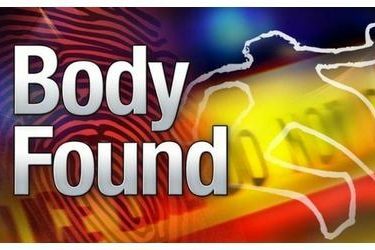 LANGLEY, Okla. (AP) – Authorities say a body found in eastern Oklahoma is believed to be that of a man missing from a mental health care facility. Mayes County Sheriff’s Maj. Rod Howell told The Miami News-Record on Friday that the body is thought to be 61-year-old Mark Rogers. Rogers has been missing since Christmas Day from Lari’s ResCare in Langley. Howell says clothing and other items found with the body on Wednesday are consistent with what Rogers was wearing when he was last seen. The body is being sent to the state medical examiner’s office for positive identification.